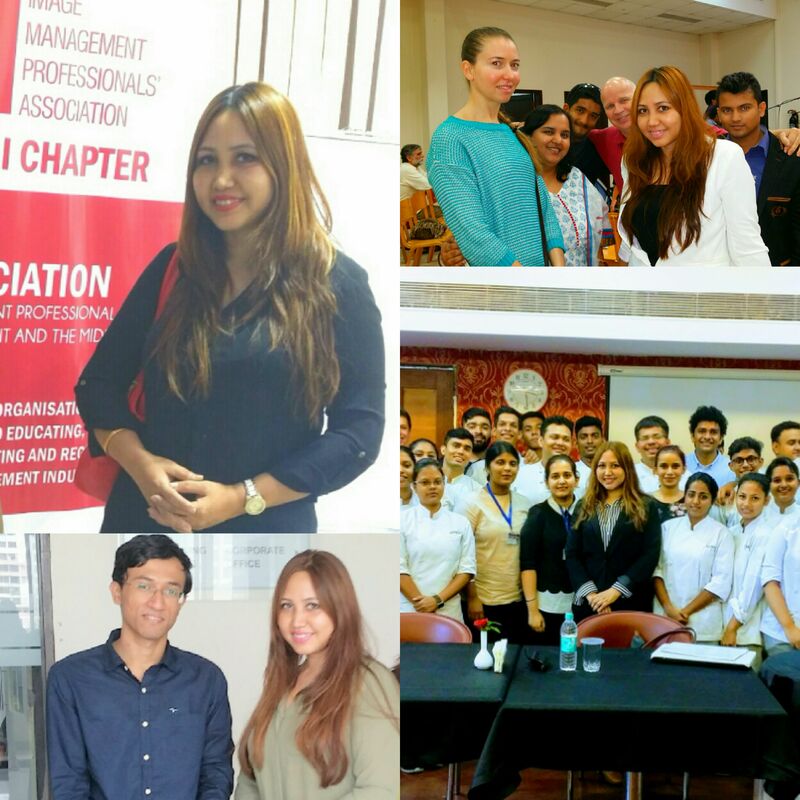 My journey to the Mecca of hospitality education! Leena Connected with me on Linkedin; she had shared a really beautiful , warm and encouraging message. We established an instant connect. I liked her journey so far and wanted to share her inspirational story with the readers here. Presenting to you Ms. Leena Gazmer, Image consultant, Coach and Trainer. She has had a successful aviation career spanning over two and a half decades. IWH in conversation with the graceful and truly inspirational Ms. Gazmer. Leena: I was born in the hilly town of Darjeeling(West Bengal)and grew up in Kolkata, studied in a strict convent school till the 12th standard at Our Lady Queen of the Missions School and later at St. Augustine’s School;so was taught from a young age how to be restrained in conduct and demeanor and Kolkata was pretty conservative then, still is in many ways. But I was a secret rebel and wanted to be more in life than just a well-manneredlady who studied art, literature or medicine. I did start college at St. Xavier’s Kolkata taking B.A. (Arts) but as destiny would have it, I happened to see in the newspaper that there would be an All-India entrance exam for Hotel Management studies at IHMCTAN way back in 1989,took that exam and got Mumbai as my study center. My family too moved with me as my father got a new job here. Coming to Mumbai initially was a culture shock to me as I came from a more conservative background. I was a quiet student but did receive lot of love from all my college instructors and peers. I made some good friends who I am still in touch with. Leena: Choosing Hospitality as a career way back in the mid-nineties was a bold step for women who came from conservative family backgrounds or communities.I was warned by many older relatives that this was not the right field to venture into as a young woman and that nice women do not take up hotel jobs! But I chose to quietly ignore the naysayers and be my own cheerleader.Not only did I take up a hotel job (after my studies at IHMCTAN) at the old AIRPORT CENTAUR in sales and marketing, taking care of sales from airlines but later ventured into the world of airlines. I started my career in Aviation initially as a cabin crew for MODILUFT, a joint venture of LUFTHANSA and MODI, India (6months) and then OMAN AIR in 1997, an airline based in Muscat one of the most beautiful cities in the Gulf and the Middle East. OMAN AIR, winner of many prestigious awards;was voted the best in the ‘Middle East’s Leading Airline – Business Class’ and ‘Middle East’s Leading Airline – Economy Class’ at the World Travel Awards in 2017.Was also awarded for the second year in a row as “Best Airline in Europe, Middle East and Africa” within the Seven Stars Luxury Lifestyle and Hospitality Awards 2017. 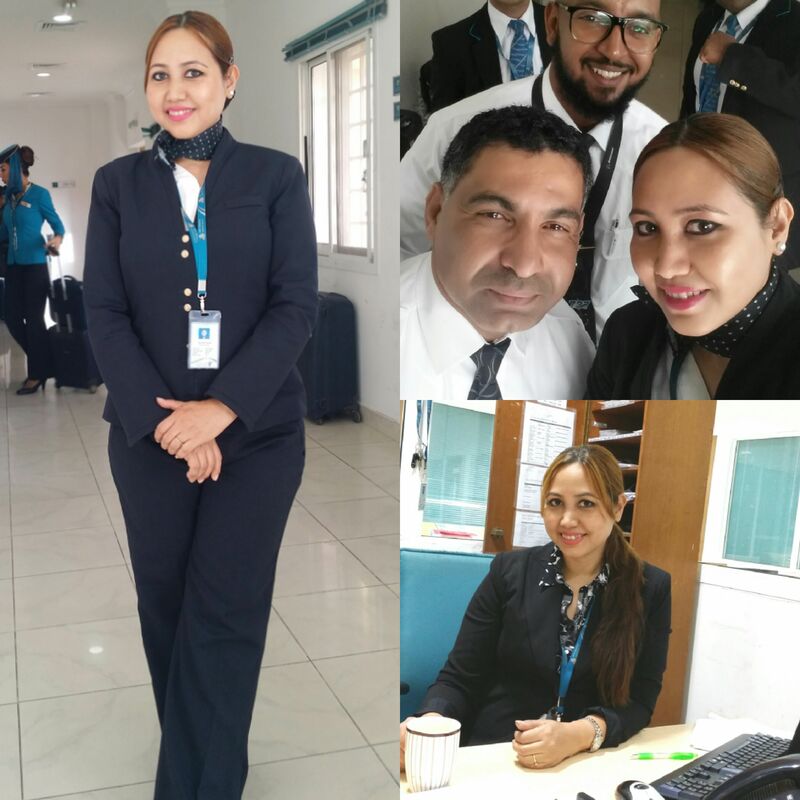 Leena: (My last post in Oman Air was that of Briefing Officer in Flight Operations, managing Cabin Crew operations till February 2017. My duties:Ensuring SOP’s were being adhered to till the point of flight take-off and after landing, and all matters related to Cabin Crew Qualifications & Licenses, Grooming, Discipline, Briefing, Counselling. I was also responsible for smooth and safe dispatch of flights along with the Flight Dispatch team as well as managing any threats to aircraft, passengers and crew on ground and any security issues related to flights and crew members). While on a journey of learning and self-reflection, I decided I wanted to move away from Operations Department and go into a career in consulting/training and coachingwherebyI would be able to groom many young people who are aspiring to have a career in either the corporate world or in hospitality.I took a giant leap of faith in 2017 and changed base to India in March 1997. ICBI, India’s leading Institute for Image Consulting studies in Mumbai offered the right course to hone my skills as a coach-consultant and trainer as a certificate course. Currently I am a freelancing IMAGE CONSULTANT and soft skills trainer. I do one on one consulting for young adults in Image Management and soft skills. Most young adults are dealing with their inner-self-image issues which reflect in their communication styles and approach to life in general which in turn affects their relationships at home or at work. Hospitality is by and large a people-oriented industry where your image (appearance and communication style)as well as people-skills matter the most.I am also venturing into training staff in retail, healthcare, food & beverage; plus, CAMPUS -to-CORPORATE trainings to preparecollege freshers through Image management strategies, basic soft skills including interview skills and definitely young people need our support and encouragement. IWH: How has your hospitality journey been so far? Pros, cons etc.? Leena: Wonderful so far! Lots of fond memories related to my previous company.Faced some challenges too. 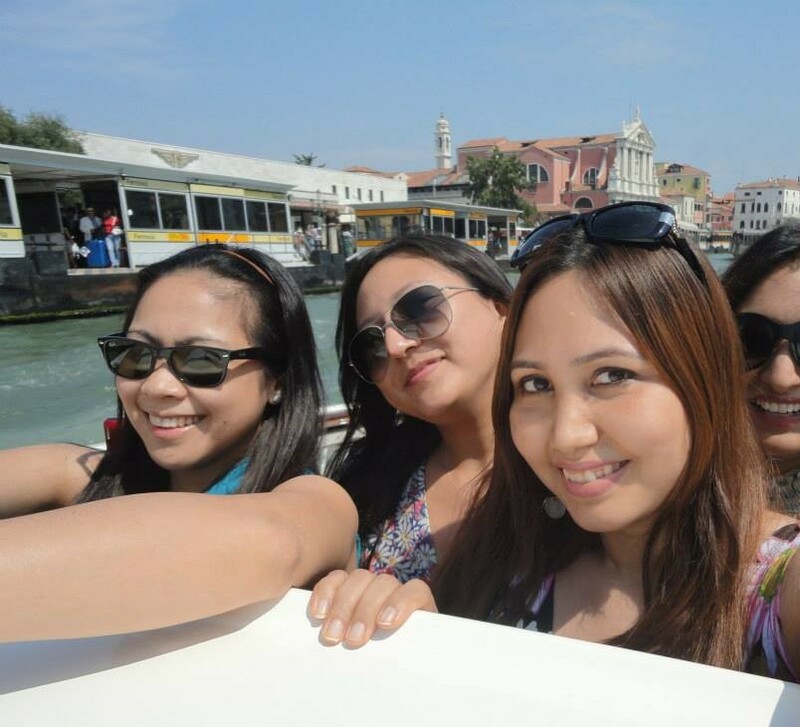 Pros– got an opportunity to explore the world through travel and food; because of a career in aviation which gives you a chance to travel for work and leisure! But my stint as a Briefing Officer in my last job in Oman Air, Igot to meet and work with people from across the globe. Got to learn so much about theirculture, food habits, mindsets,beliefs and diverse working styles. All this…helped me evolve so much as a person, opened my mind to the world more, become a global citizen. Cons– Hmmm… challenges of working with a multiculturally diverse team with some amount of biases, personality clashes, conflicts, working for late hours especially if there are technical snags or delayed departures. Current role: But life as an Image Consultant -coach -trainer has its own highs too; mainly to be able help another person on his or her journey from a student or a person with say issues like low self-esteem to become a high-achiever.And yes I still get to work within the hospitality industry. Cons- You probably will take few years to be well-established in this field and I have just about started my journey in this role since the end of 2017. But that’s fine with me …. the biggestthing is to be able to contribute something useful. Any teacher or trainer’s job is a lot of behind the scenes hard work to help build up others. 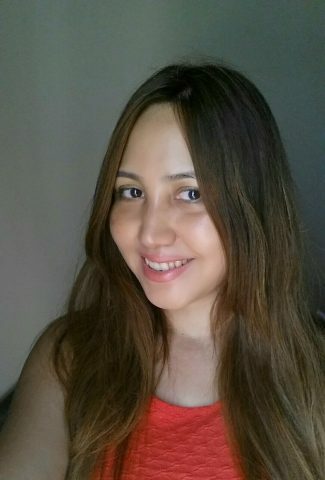 Leena: I have had various role models in different stages of my life, one of them being my mother who was a high-school teacher and my only tutor throughout school life because of whom I did well in academics. She also encouraged me to go for hospitality studies when people were discouraging me. I am inspired by a persevering spirit, one who doesn’t give up easily, and also happy, helpful, optimistic and adventurous people. Of late I have been following lot of business entrepreneurs. I did read up some of the stories you shared on the site including yours. Each one’s journey and growth are so unique, amazing and very inspiring! From the world of hospitality, I am a fan of Richard Branson for obvious reasons; for his dynamic personality and people-skills! Leena: 1)In my Airline career there were several high points. all those times my team and I have successfully managed crisis situations oraverted some potential risks /hazards to the flights. 2)Was the only woman and the top scorer in an all men’s batch while doing my certificate course in IGC-NEBOSH (U.K) in OCCUPATIONAL HEALTH & SAFETY in 2012. 3)Celebrated 19 plus years with Oman Air, was awarded a long service employee award at the time of leaving in early 2017. This is an extra high as this is what I would love to do more in the future that is to contribute more in training and developing aspiring hotel professionals. 4)Was part of the Student Development Program with ITM-IHM this year and got a chance to address so many enthusiastic final year students. Life did come to a full circle for me by getting a chance to hospitality students for the first time after coming back home to Mumbai! 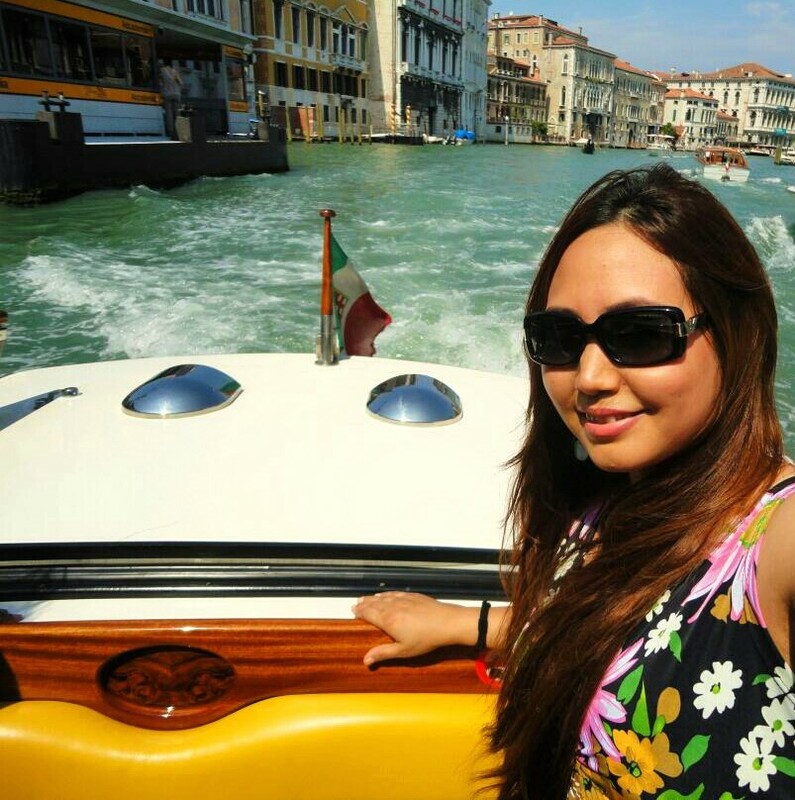 Leena: When I worked in Oman Air as Briefing Officer, Flight Operations, it was pretty much male dominated workforce. Each day I had to deal with pilots and cabin crew, other tech crew andFlight Operations staff who were predominantly maleand yes at times being the Officer-on-duty(and female), I had to deal with people who would try to override authority; not readily accept my advice/suggestion sometimes, and heated arguments would ensue at a crisis-handling moment (saying this with a smile though as at the end of the day we were a team still )! When I knew my decision was in line with the book which was to safeguard my company’s interests or if itrelated to crew welfare and/or discipline,I would keep calm and put my foot down, as I was authorized to action an appropriate decision in many matters pertaining to civil aviation regulationsand company rules pertaining to crew issues. Leena: Nothing really! I am grateful for all the learnings in life through circumstances and challenges at work. As the years roll by I feel richer in experiences, younger and much happier than ever before! 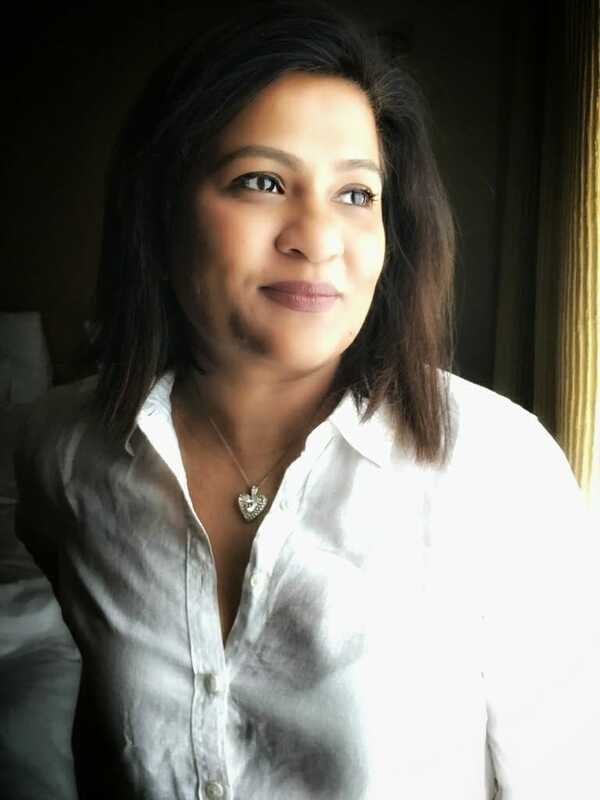 Leena: Congratulations to the founder Laxmi Todiwan! It’s a great platform to virtually connect with other women in hospitality and inspire others. Is there a possibility of having a panel discussion or any event in the near future where we can meet and share thoughts and ideas to help the others who are just starting their journey in this field? that would be so awesome! Leena: Never stop learning! The road to success may not always be easy and every new turn in the journey will require a new and improvised version of You, hence do a reality check from time to time, find a good mentor,acquire new skills or upgrade your current skills,keep yourselffit and have lots of fun! Leena: We are all in the people business. Customers are people and they are the heart of any business. Hence EMPATHY is a key skill required for all hospitality professionals!Be thankful for customers who complain, you still have the opportunity to make them happy!